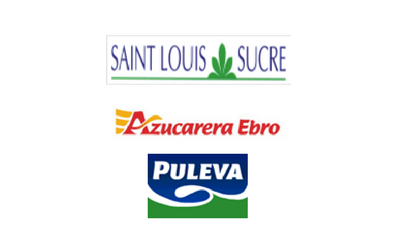 Description: GBS Finanzas acted as financial advisor to Saint Louis Sucre in the merger between Azucarera Ebro Agrícolas (Group of companies specialized in the food sector) and Puleva (manufacturing and marketing of liquid milk and dairy products). 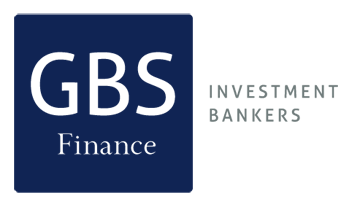 The new group resulting from the merger will combine leadership in the sugar, milk and rice markets with a high growth potential in new products (oils, yogurts, nutritional foods, etc. ).